Cloud9 Real Time is recognized by the annual Reader’s Choice Awards, AGAIN! 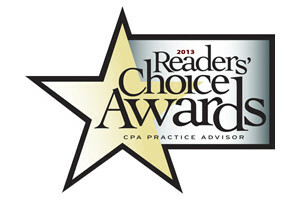 Cloud9 Real Time has been honored with a 2013 Reader’s Choice by CPA Practice Advisor readers, for favorite accounting ASP/Hosted Solution Provider. This is the second year in a row that Cloud9 has been recognized for its outstanding service, value and user experience out of dozens of ASPs and cloud solutions providers. ASP (Application Service Providers) are an increasingly popular solution for accounting firms and small to medium sized businesses that need anytime, anywhere access to their applications and data. Users can login from any PC with internet connection anywhere in the world at anytime. “Moving to the Cloud also saves businesses money by reducing the cost of IT labor hours, investment in hardware infrastructure as well as software licensing, backups and maintenance,” notes Robert J. Chandler, Cloud9’s president. 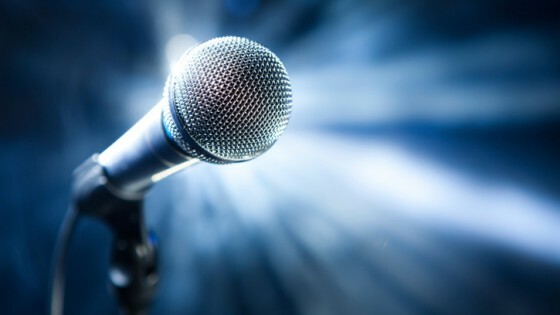 Started in 2006, the CPA Practice Advisor Reader’s Choice Awards has tallied votes from over 18,000 accounting professionals on the profession’s favorite products and services since it began, in order to spotlight for readers the technologies and vendors who have excelled in the past year. CPA Practice Advisor (formerly The CPA Technology Advisor) covers today’s technology for tomorrow’s firm. Its mission is to serve, inform, educate and lead tax and accounting professionals in the areas of technology, workflow systems and best practices so firms can become more efficient, productive and profitable. Cloud9 Real Time is an Accredited Managed Service Provider delivering dynamic Cloud Solutions for Anytime, Anywhere access. Licensed by both Intuit and Sage for Commercial Hosting and offering a customized, privately labeled all-in-one virtual office solution. Voted best Hosting company by the CPA Practice Advisor Readers in both 2012 as well as 2013, Cloud9 Real Time provides clients a secure and private cloud solution. 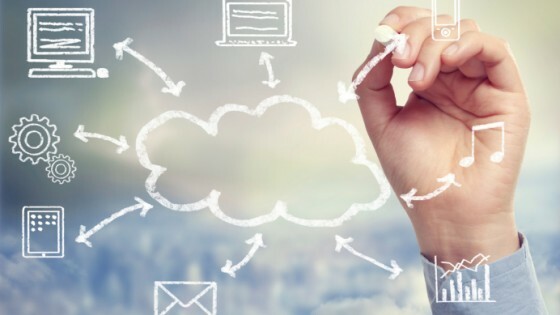 On the forefront of cloud computing, giving users access to their Applications, Data and Exchange services in one central location, Cloud9 Real Time offers QuickBooks hosting as well as custom virtual server creation. The Cloud9 Virtual Server solution is award winning, notably recognized with the 2013 Sleeter Awesome App Award and the K2 Enterprises 2012 Quality Award. Cloud9 Real Time hosts all of its servers in the United States at a SOC2 Type II and SSAE16 Certified data center; Technical Support is free of charge including IT, Maintenance, Backups and Server Updates. 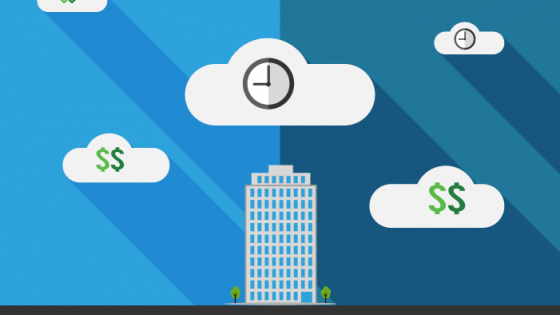 Never charging for storage, IT or maintenance, get your business on Cloud9 today!